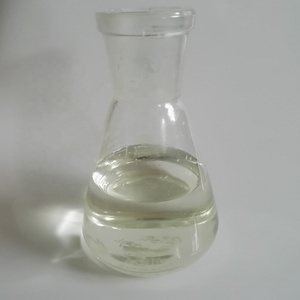 BASIC INFORMATION Alias: BFV; fannoform; superlysoform; Veracur; Formalin; formalith; Formic aldehyde; Formol; FYDE; HCHO; HOCH; karsan; lysoform; Melamine-Formaldehyde Resin; Methan 21; Methanal; Methyl aldehyde; Methylene oxide; Morbicid; Oxomethane; Oxomethylene; Oxymethylene Molecular Formula:CH2O CAS No. : 50-00-0 EINICS NO. : 200-001-8 HAZARD CLASS: 8 UN NO. 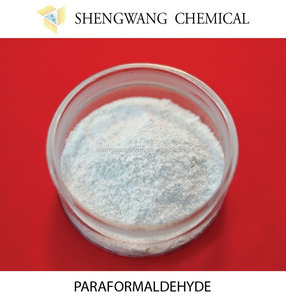 Factory directly supply Formaldehyde cas50-00-0 with free sample!! 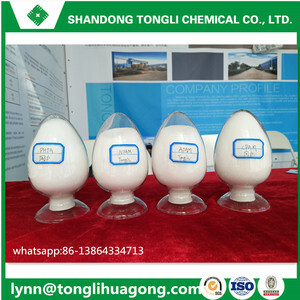 3 YRS Shandong Zhonglan Chemical Co., Ltd.
1 YRS Sancai Industry Co., Ltd.
8 YRS Yixing Cleanwater Chemicals Co., Ltd. Application Field: 1. 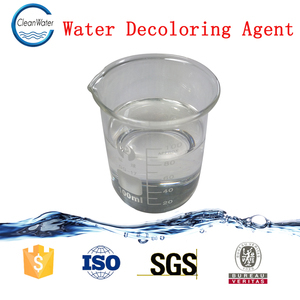 Mainly used for waste water treatment for textile, printing, dyeing, paper-making, ink, ect. After several minutes, it can be precipitated or air-floated to get clear water. Whether polyaluminum chloride used earlier or later depends on the flocculation test and the treatment process. 6 YRS Shandong Tongli Chemical Co., Ltd.
PHPA Can prolong the bit&rsquo;s life,raise the drilling rate and drilling footage,reduce the time of exchange drills 4). 4)mining industry : can be used for waste water, coal washing waste water clarifier. Note:Be sealed and stored in the dry and ventilated place to prevent from rain ,high temperature and strong sunlight . 4 YRS Shanghai Jinhong Chemical Co., Ltd.
2 YRS Guangzhou City DP New Material Technology Co., Ltd.
2. The fastness to washing and rubbing of dyed fabric after solid color has been improved obviously . 3. It does not affect the brightness of dyed fabrics, and has no effect on the color light. Application Range The e nvironmental fixing agent 700 is applied for Active, direct, curing, acid dyes and other dyeing or printing fixation . 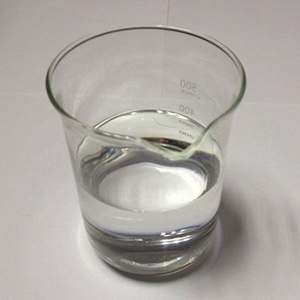 3.2 how to use: it can be diluted into 3-5 times by water. The dilution is the commercial product used in the market. Storage: in cool and drum place,without direct sunlight. has the Independent import and export right, so that we could sell the product directly to oversea market with favorable price. We guarantee our product with good quality and low price. the credo of our company honesty and quality are promised. The reaction of the product with the protein is mainly carried out between the carbonyl group of the former and the amino group of the latter. ThFine focuses on chemical industry for more than 10 years, we are trying to be a leader in the chemical industry. Before we send to customers, all the products are inspected by professional personnel. &mdash;&mdash;&mdash;&mdash;&mdash;&mdash;&mdash;&mdash;&mdash;&mdash;&mdash;&mdash;&mdash;&mdash;&mdash;&mdash;&mdash;&mdash;&mdash;&mdash;&mdash;&mdash;&mdash;&mdash;&mdash;&mdash;&mdash;&mdash;&mdash;&mdash;&mdash;&mdash;&mdash;&mdash;&mdash;&mdash;&mdash;&mdash;&mdash;&mdash;&mdash;&mdash;&mdash;&mdash;&mdash;&mdash;&mdash;&mdash;&mdash; 3. Can I use my own logo on packing9 Yes, you can. &mdash;&mdash;&mdash;&mdash;&mdash;&mdash;&mdash;&mdash;&mdash;&mdash;&mdash;&mdash;&mdash;&mdash;&mdash;&mdash;&mdash;&mdash;&mdash;&mdash;&mdash;&mdash;&mdash;&mdash;&mdash;&mdash;&mdash;&mdash;&mdash;&mdash;&mdash;&mdash;&mdash;&mdash;&mdash;&mdash;&mdash;&mdash;&mdash;&mdash;&mdash;&mdash;&mdash;&mdash;&mdash;&mdash;&mdash;&mdash;&mdash; 4. Can I make some change on your packing9 Yes, you can. &mdash;&mdash;&mdash;&mdash;&mdash;&mdash;&mdash;&mdash;&mdash;&mdash;&mdash;&mdash;&mdash;&mdash;&mdash;&mdash;&mdash;&mdash;&mdash;&mdash;&mdash;&mdash;&mdash;&mdash;&mdash;&mdash;&mdash;&mdash;&mdash;&mdash;&mdash;&mdash;&mdash;&mdash;&mdash;&mdash;&mdash;&mdash;&mdash;&mdash;&mdash;&mdash;&mdash;&mdash;&mdash;&mdash;&mdash;&mdash;&mdash; 5. 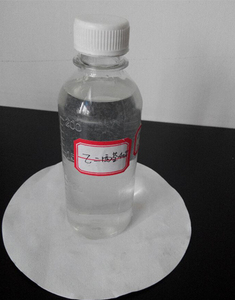 Why choose ZhongShan Flypowers enterprise co.
11 YRS Shanghai Huzheng Nano Technology Co., Ltd.
1 YRS Daxinong Nano Technology (Changzhou) Co., Ltd.
4 YRS Sichuan Feitian Animal Pharmaceutical Co., Ltd.
Alibaba.com offers 350 formaldehyde solution products. About 49% of these are aldehyde & ketone & chinone, 15% are textile auxiliary agents, and 9% are paper chemicals. A wide variety of formaldehyde solution options are available to you, such as industrial grade, agriculture grade, and medicine grade. 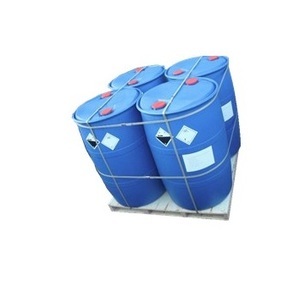 You can also choose from aldehyde, chemical auxiliary agent. As well as from free samples. 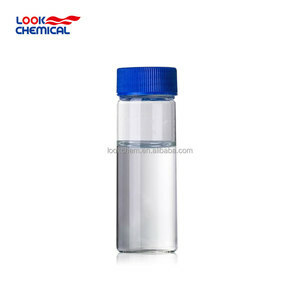 There are 350 formaldehyde solution suppliers, mainly located in Asia. 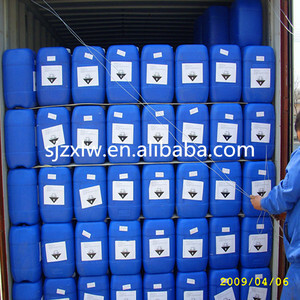 The top supplying country is China (Mainland), which supply 100% of formaldehyde solution respectively. 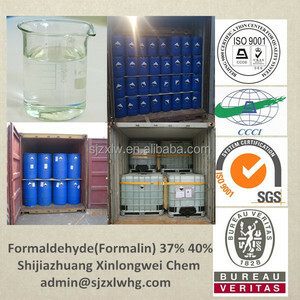 Formaldehyde solution products are most popular in Domestic Market, Eastern Asia, and Africa. You can ensure product safety by selecting from certified suppliers, including 222 with ISO9001, 33 with ISO13485, and 13 with Other certification.